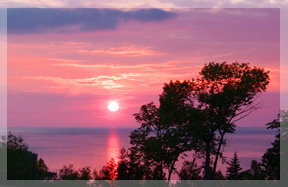 Petoskey, Michigan is quite possibly Emmet County’s most cherished lakefront resort town. 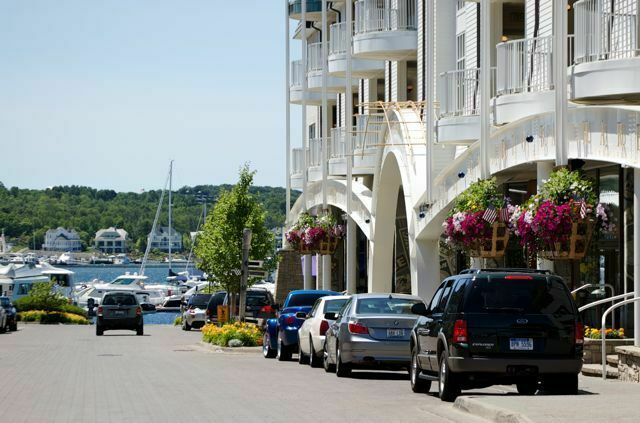 Located just 40 miles south of Mackinaw City and 60 miles north of Traverse City, Petoskey offers remarkable natural beauty combined with small town charm comparable to the famous east coast areas such as Nantucket and Martha’s Vineyard. 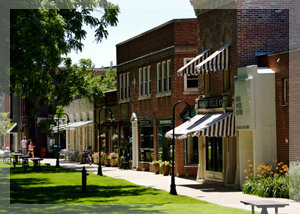 A popular tourist destination since the turn of the last century, Petoskey boasts unique, world-class shopping, dining and accommodations options throughout the downtown and outlying areas. The famous Gaslight Shopping District boasts over 170 unique shops, many offering satellite services to their other locations in places like Palm Beach, Naples, and Aspen. 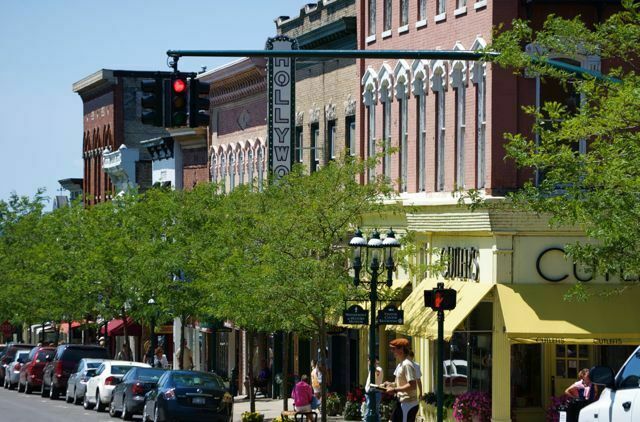 During summer months, the downtown area of Petoskey, Michigan serves as a community hub for resorters from neighboring communities such as Bay Harbor, Bay View, Harbor Springs and Walloon Lake. Throughout each season, the area is chosen as the ultimate wedding location by couples both local and from places far, far away. Victorian hotels and bed & breakfasts dot the downtown while area businesses offer assistance with the entire planning process. 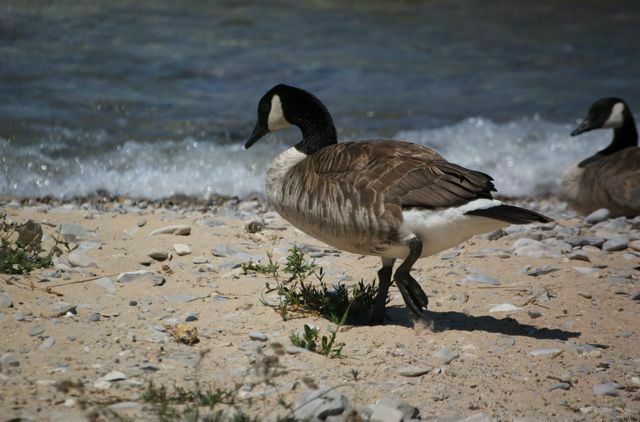 Experience a lakeside ceremony at one of the many public parks lining Petoskey’s beautiful waterfront. Utilize the public gazebo in Petoskey’s Pennsylvania Park. Imagine a horse drawn carriage escorting you down brick streets from your church to the reception. The possibilities for a spectacular and memorable Petoskey wedding are endless. 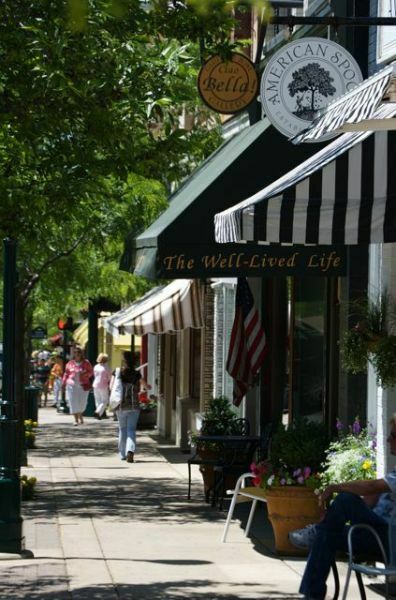 Celebrate the treasures from the shores to the stores in downtown Petoskey! Northern Nuptials is proud to partner with Petoskey’s Downtown Management Board in promoting Petoskey as a premier destination wedding location.